Despite having a degree in electronic engineering it’s been a long, long time since I last picked up a soldering iron in earnest. 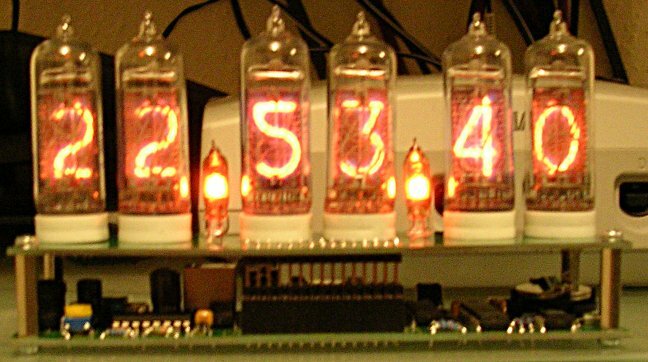 So when a mass order of nixie tube clocks was proposed on a forum that I frequent, I decided to jump in and buy one in kit form. Posted in My Green Life, Tech, Things I Love. RSS feed for comments on this post.. TrackBack URL. « Perhaps a little too edgy?